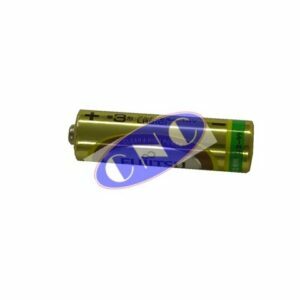 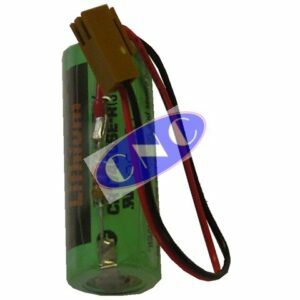 FANUC A98L-0001-0902 Battery. 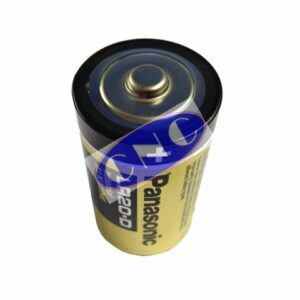 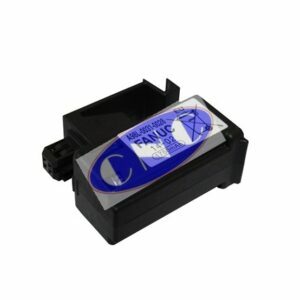 CNC West supplies OEM Panasonic twin C cell batteries for FANUC ALPHA servo amplifier module (absolute). 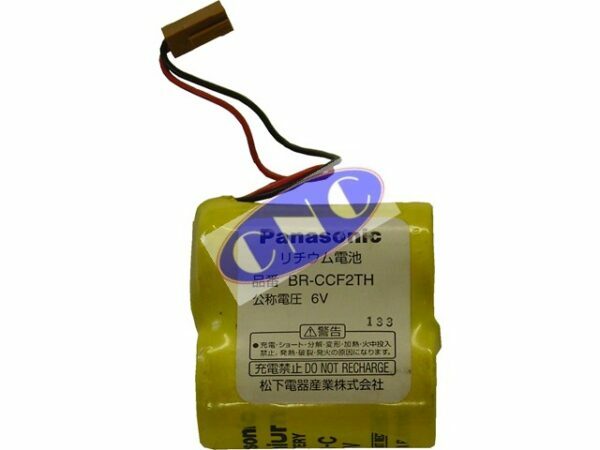 The battery was made by Panasonic and its part number is BR-CCF2TH and had an alternate number of A06B-6073-K001.